Often as a child, we get to ask if there is another place in the world. We then get the answer through our parents or through the information we get from school. After which, sparks of curiosity will manifest itself through asking people close to you what is that particular place known for. Is the food delicious? Do they speak English? Are they good people? Is there culture different from ours? How do I get there? Do they have nice beaches? And finally one of the most asked questions pertaining to travel, “Can I go there?”. Life can be so sweet sometimes that they would allow us to go to that place. They bless us to travel. You may also see word journal templates. Traveling is probably one of the most exciting things to do while we are still alive. As we travel, we get to be amazed by the different cultures, people, monuments and etc. While people get awed on what they see, they would then try their best to keep those memories by taking pictures. But to actually have a real feeling in reminiscing about that place in the future, you can choose to write about it through your travel journal. 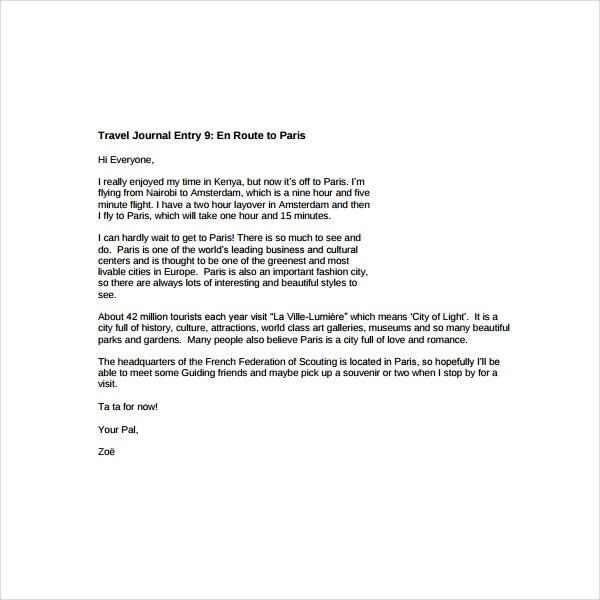 What is a travel Journal? Read along and we will give you the description and give you tips on how to write one. 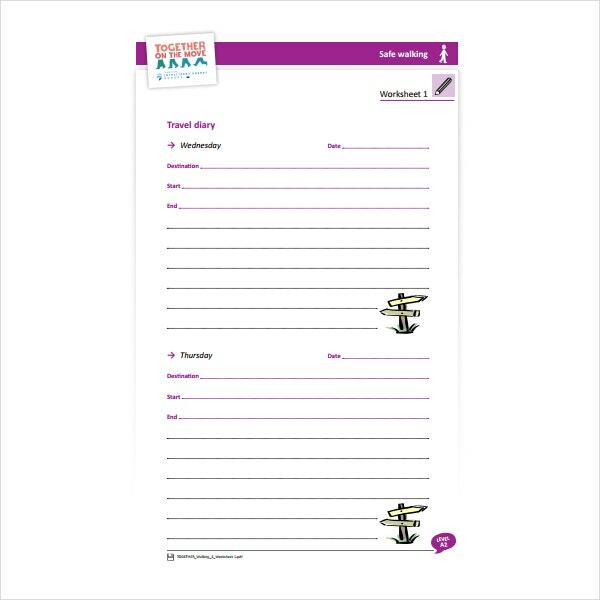 We will also be providing templates to give you a better visual of a travel journal. You may also see inspirational journal templates. What is the Meaning of a Travel Journal? A travel journal is a special kind of journal wherein you write about your travel experience. You write about where you went, which caught your attention, what food you ate, which one was delicious, where you stayed if you had met friends, were you lost at some point and if your experience in the place was good. This is where you could also write what you have learned being in a place that is totally new to you. This is basically your adventure book in which you can read from time to time when you want to reminisce about the past and tell your stories to your kids and friends. People travel to explore, learn and remember. 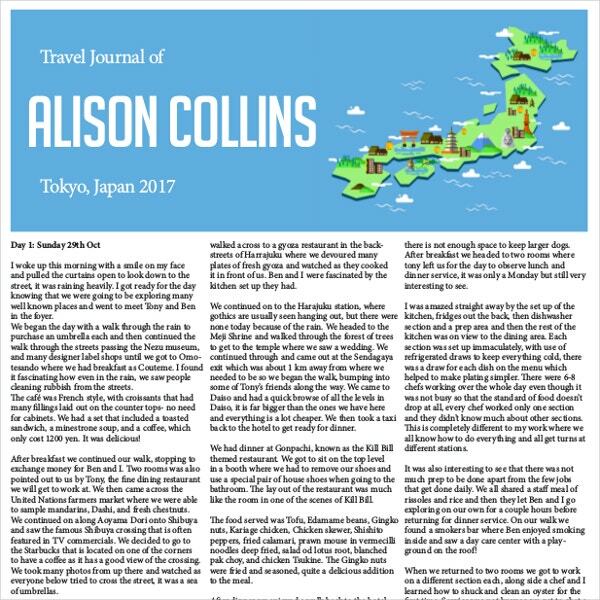 How to Write a Travel Journal? Make the plan. 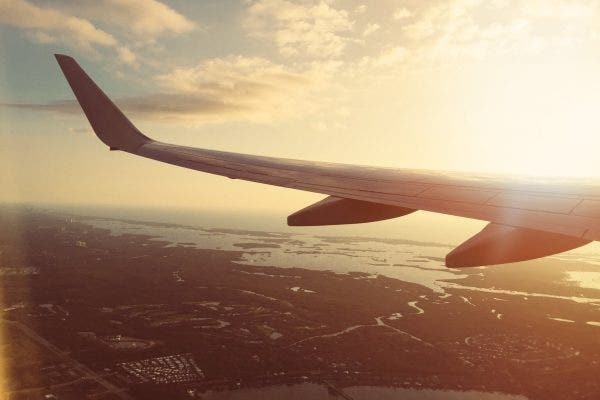 Although writing a travel entry requires you to actually be in the place, you can actually write about your expectation before you actually have the trip. You can input what you plan to do and where you should go first when you arrive there. You can also let it serve as a guide on what hotel to check in, simple budget your money on specific days and etc. This will guide you so that you will avoid getting lost in a place you have never been to. Be in the moment. When you are actually there, make sure your journal is easily accessible so that you can just write about your experiences anywhere and fast. BE IN THE MOMENT AND DON’T GET DISTRACTED WITH SOCIAL MEDIA. Write about how you felt being in this particular place and significant events that happened after that. You can just write small details about it if you are really in a rush and decide to just finish completing the details when you are already at the place you are staying. By this time, the memory is still fresh. Write about the things that made you happy and sad. Be creative. You can actually take pictures rather than take little notes of your experience. When you go back to the place you are staying and plan to write about your experiences of the day, use your pictures as a guide. Pictures can also serve as a design for your journal to make it even more presentable so that future readers would be excited to read more and see what you have experienced. This in a way, if you really are an expressive writer, can make them feel that they are actually there especially if you provide pics that describe the moment or experience. You may also see excel journal templates. Add learnings and reflections. When we travel, we can never avoid learning new things. May it is the language or the culture, we are bound to learn something from our own personal travels. That is why it is best to write what new thing you have discovered about the place and its people. Right after you write about your learnings, reflect on the overall experience of the day or even the whole trip. Did it change you? Did it affect your perceptions of the people there? Would you want to go back? If yes, why? Did the place make you feel special? Were you at peace? Write everything there. You may also see vintage journal templates. As mentioned earlier, you get to be the one deciding how you would approach the writing. You can be writing in big letters or small. You can have just a few snippets of your adventure or you can fully describe everything from the airport to sleeping at the end of the first day. You might even add some stickers to it to give it a more colorful experience. As a traveler, you should also be aware of the basic rules in the country to prevent you from making a serious violation. That is the reason why it is always important to research and read about the place you are planning to travel to. If you plan things ahead, you would encounter less hassle and enjoy your stay in the country for 3 days or so. Make sure you get the best out of that experience since traveling is costly. Savor every moment and enjoy your time. Let your work and personal worries stay in your hometown and once in a while, be free from it. You may also see recipe journal templates.